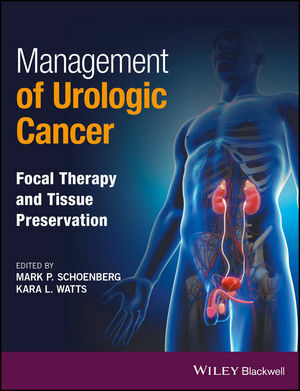 Managing urologic cancer by preserving, as opposed to removing, affected tissue, is rapidly becoming the favoured choice for urologists and oncologists. Discover all available options and how to achieve the best possible patient management with this expert guide to the area. The editor, Mark Schoenberg, is an internationally-renown expert in this exciting new area and has recruited an outstanding team featuring some of the leading urologists/oncologists in North America and Europe to assist him.